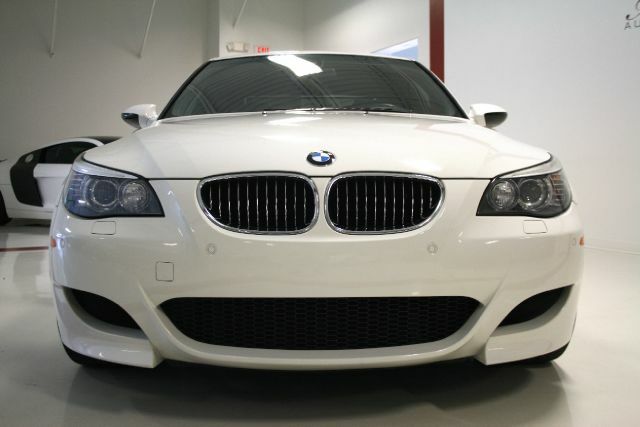 You are viewing used 2008 BMW M5 Base 4dr Sedan offered for sale. Find out here most detailed specifications, photos and review. If you like this car, you can also find here information about auto dealer(if available) and contacts them using provided contact information. We all know that before choosing a car that is right for you, the best thing is to check its specifications, see if all of them satisfy your requirements and whether the pros outweigh the cons. Undoubtedly, BMW M5 will draw your attention by its fine characteristics and beautiful shape. Let`s talk about the company that produced this vehicle. Today BMW is one of the most prestigious automakers in the world. This company also manufactures trucks, buses, scooters, garden equipment, generators, jets, motors, tillers etc. For many years BMW has been one of the leaders on the automobile market. The BMW M5 has been marketed for the customers who like something new and secure in the field of automobile industry. This model is intended personally for those who appreciate quality and comfort in one package. This is an improved variant of previous generations to go on sale for general availability. The time when a vehicle was produced by its automobile maker and came on the market is called the model year. This model saw the light of day in 2008 and from then on the BMW M5 has become a success and has been distributed all round the world. According to the body style BMW M5 model is a Sedan that looks elegant, harmonious and solid, and has a convenient configuration. Sedan has always been one of the most common and called-for body styles, which provides a good driving experience, as well as enough room for storage. The exterior color of the BMW M5 is Alpine White, which is an eye-catching, vivid, but not too bright a shade. The vehicle of this color is sure to become a real envy to your colleagues, relatives, or anybody partial to this model. The Alpine White will invigorate the outside of your car. Any modern, prestigious and good quality vehicle must have its own – distinctive – interior color. Here, the Silverstone II will emphasize your car’s exterior color and will fill the passenger compartment with comfort and coziness necessary either for daily travels in the city or for a family rest in the country. The BMW M5 Base 4dr Sedan is designed to be pleasing to the customers’ eyes. The finishing touches of the inside compartments give confidence to anybody driving this car. The shape, design, the colors of the exterior and interior contribute greatly to the automobile`s elegant image. This vehicle is a real pleasure to own! The reliable and efficient V10 engine of this model will not only help you to enjoy driving this car, but will also give you feelings of power and freedom. The makers of this car tried to meet the needs of their customers and chose the best possible engine for this particular vehicle. This BMW M5 is equipped with an easy to use and reliable SMG Automatic 7-Speed transmission allowing any car enthusiast to drive this vehicle to its maximum capabilities and providing a lot of driving excitement to the driver. You will be eager to take your new car for a drive and enjoy the speed it can reach! This BMW M5 has driven as many as 29997. 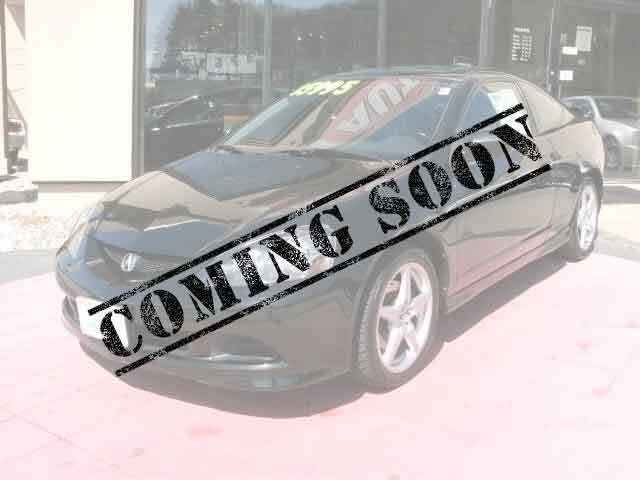 However, we can assure you of its excellent condition in spite of the miles it has covered. Besides, as you can see, we offer you an absolute bargain, so don`t hesitate, read all the specifications and make your decision today! Thus, BMW M5, this perfect style car, is waiting for your decision. Though we are sure it will be absolutely positive! The automobile we’ve examined is required on any type of city streets, when it’s raining and snowing and when the sun is shining – everywhere for everybody whenever you like it!